My name is Suky and I am a recent graduate from the University of Nottingham School of Pharmacy. After graduating this Summer, I began my first job as a hospital pre-registration pharmacist at the Pennine Acute Hospitals NHS Trust in North Manchester, my hometown, where I will spend the year learning about different aspects of pharmacy, applying knowledge I learned at university and most importantly, learning how to become a fully fledged pharmacist! During my third year at the University of Nottingham, I was fortunate enough to be elected onto the national executive of the British Pharmaceutical Students’ Association (BPSA) as the Information Technology Officer, then during my final year, I was voted onto the national executive once again to complete my second term on the executive, but this time as the Treasurer. 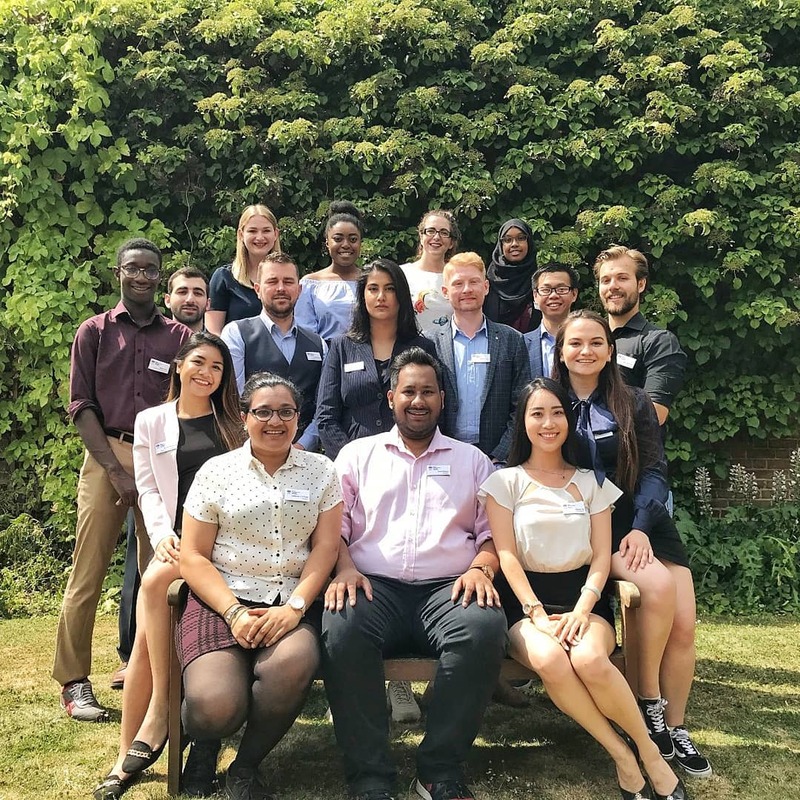 The British Pharmaceutical Students’ Association represents over 15,000 pharmacy students and pre-registration trainees across the UK and is the official student representative body of the Royal Pharmaceutical Society. As a member of the executive, I work within a fast-paced exciting team that work together to provide a range of different educational events, attending important meetings with senior Pharmacy bodies and companies, and doing our best to ensure students get the most from their membership. Every year a new executive is elected by the delegation at the BPSA Annual Conference, held during Easter each year, where delegates get the chance to hear all the exciting speeches from people who want to run, and their supporters as well! 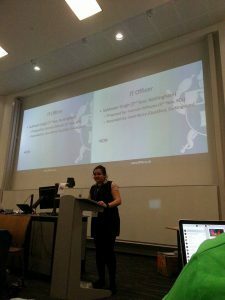 It was attending the Annual Conference during my second year at university that really pushed me to want to be a part of such an exciting executive and get involved with hosting so many fun and educational events for students across the UK. When I was first elected, I remember how nervous I was delivering my speech to over 100 people, many of whom I had only just met at the start of the week! Fortunately, those nerves turned into confidence on the day, and showed me how I could use my humour to make people laugh as much as I could during my speech and see me elected not just once but twice!! I realised during my first year on the executive that it really moulded me into the pharmacist I hope to become, giving me huge amounts of confidence and massively improving skills such as public speaking and technical skills that applied to my role as IT Officer. The great opportunity to even host a one-day conference at the University of Nottingham gave me the push I needed to re-apply for the executive once again during my final year. I now sit on the executive as the treasurer, which means I handle every finance that comes through the association. I would agree at this point that what just said sounds like the most daunting thing ever! Believe me, the jitters I had when my name was put onto the official account are still present, but it’s the thrill of the executive that makes me enjoy my role so much. Over the course of the year I will work with the executive to make sure the no-for-profit organisation that is the BPSA injects as much of the money back into our members, giving students the opportunity to get involved in exciting competitions, travel the world using the dedicated travel fund and make sure we create the most exciting conferences we can! I officially started my role within the national executive in July 2018 so there is so much yet to tell you all about! I can’t wait to tell you all about how I get on! !